As has been often discussed on this blog, the application of a B2C-like buying experience to B2B purchasing has benefits no matter what the industry. Whether it is a quick service restaurant, media company, CPG firm or institute of higher learning, making buying easier has a measurable impact. 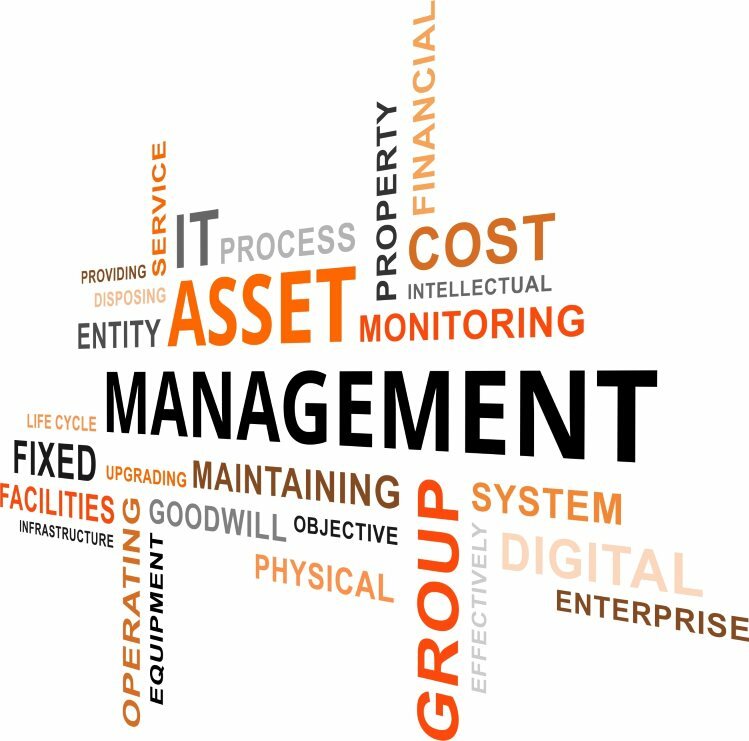 This impact is particularly true with managing and maintaining assets that drive the business.